Argan oil contains twice the quantity of vitamin E present in olive oil. Its magical properties and benefits are well known. This infographic highlights the ingredients which make it complete solution for health, skin and hair. If you always like to shop pink then how you can forget to add a pink perfume to your unique collection, get it here from our list of “Top 10 Pink Perfumes”. Being a woman is hard sometimes as you have to always look for outfits and accessories that will complement you the best. Even for the ladies from the fashion industry, it is a toughest job to choose the accessories which will make a style statement. It’s a combination of white and red. White stands for peace and innocence, while red symbolizes passion. People who love pink color are the ones who are friendly and always love to get complements. Pink is the symbol of happiness and sometimes it also signifies your strength. The fragrance coveys the essence of Victoria, bearing monogram of Beckham, first feminine fragrance under this brand name. Feel pretty everywhere with this floral fragrance. A must have fragrance from the designer house of Elizabeth Arden. 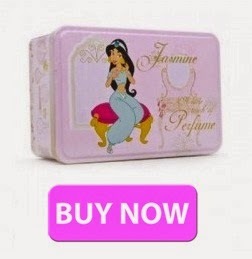 This one is perfect for children and teenagers featuring everyone’s favorite princess- Jasmine. This fragrance is designed to evoke the sense of surprise and delight. This one is inspired by her childhood love of excitement and surprise that are offered by old music box. Dashing, playful and surprising this fragrance initiates moments and pleasure of life. Pink and luminous, designed to win hearts! Presented for a slightly younger woman this perfume is devoted to girls with the blend of liveliness and modernism. Sensual yet private, this fragrance contains the notes of grape, raspberry, crystal amber along with white grappa. 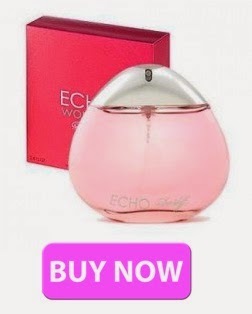 Energetic, lively and full of confidence this perfume is just perfect for the woman who wants to make a style statement. Sweeter and darker than the rest ones, a perfect sensation! Sensual, timeless and alluring these are the terms which describe this perfume the best. 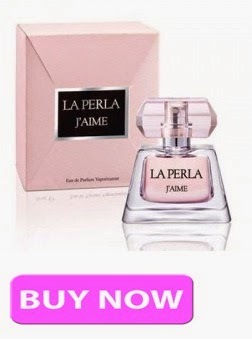 Grab all these perfumes at discount prices from Fragrancescosmeticsperfumes. The fragrance of your body defines your signature in the society. Therefore it is always important that you define your fragrance. Over the last few years the perception of people towards the use of perfumes has changed. Today more and more people are going for the use of perfumes and fragrances. The trend is even higher in females. But men are not lagging behind either. With the growing demand of perfumes a lot many brands have come up in the market. In fact even the celebrities have launched their own brands. And to name a few you can easily find perfumes of the celebrities like David Beckham, Beyonce and may more. 8 make up steps that will leave you looking flawless in 10 minutes! Who says that you have to spend hours on doing your makeup so that you look your best? Well us here at Fragrances Cosmetics Perfumes don’t believe this. Even though we have all heard this and maybe even believed it. Well we have rustled up 8 steps on how to have amazing makeup in ten minutes which you are sure to love! Also we have put in a few items from our own website to show you what great beauty products you may need. So the first step in having fabulous skin is to always exfoliate and wash first of all so that you have a nice clean canvas to start with. Once you have cleaned your skin and moisturised start applying your foundation with a sponge to get an even finish. Try to avoid using your hands to apply it with as it can spread germs and lead to break outs. However if you are not a fan of foundation then no worries! 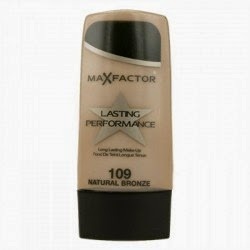 The perfect solution for you would be to use a tinted moisturizer and apply the same as you would for foundation. A great tip to use as well is to add a little bit of moisturizer to the back of your hand and blend in the foundation and again apply the same as described before. We all hate having dark circles under our eyes so a good idea is to dab and then blend in a little bit of concealer to cover up the dark circles and leave you looking fresh and no longer like a panda! Putting concealer on under the eyes will also illuminate your eyes and brighten them. Although be wary of how much you are putting on as too much concealer can give a cakey look and not the flawless look we are going for. The next step is applying powder. 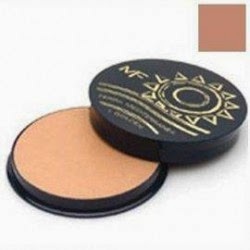 To apply the powder you should use a blush brush as this will allow you to reach all of the small places that you have missed. Powder must also be applied in a even coat, covering all areas of the face is important as we do not want to leave some places looking bare and we also do not want blotchiness which you can get from putting on too much. Now the highlighter is the key ingredient to have that radiant look. You can find highlighters in a few different forms such as powder, sheer creams, liquids or light reflecting crayons. So you are able to choose which suits you the best and feels best on your skin, so experiment with them! Highlighter gives you a refreshing and fresh glow which is sure to light up your face. It can also be blended easily. The four areas of the face which you should apply it to is the cheek bones, inner corners of your eyes, on your cupids bow and under the eye brows. 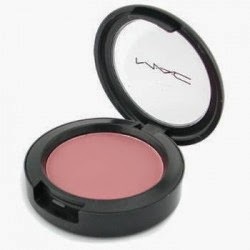 Blush can go one of two ways, can either give you a light natural rosy look or it can leave you looking like a tomato! However this all depends on whether you put the right amount on. Put a little amount of blusher onto the cheeks and other areas that pop out when you smile. When applying blusher you should use light swiping movements. Eyeliners come in all different colours; however black is the safest colour to use. So it is suitable for day time and going to work etc. although when going out to special occasions or out in the evening a different colour like blue could be used. To apply it you start to draw a thin line as close as you can to the upper eye lash line, it is important that you try to stay as close as possible to the eye lash line. 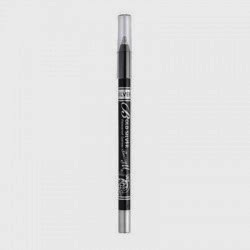 Eye liner gives you more defined eyes that will pop and also makes your eye lashes look thicker when not wearing mascara. 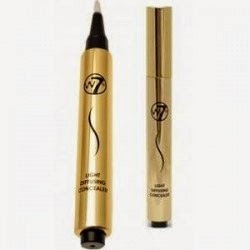 If you do not want such a bold line of eye liner no worries you can simply smudge it eyeliner with your finger. Mascara can be tricky to apply sometimes but the best way to apply it is to tilt your head back so that you get a clear view off the lashes and the direction they are pointing in. 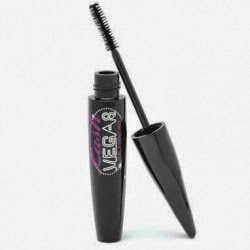 When applying the mascara try to start applying right from the start of the lashes and then smoothly guide the mascara upwards and off the lashes. Apply two or three coats of mascara, however many you wish using the same method. Now for the bottom lashes, it is sometimes safer to just leave the bottom lashes as they can cause smudging and leave you with black marks on your skin which means more to clean up and can affect the even layout of foundation etc. The finishing touch is the lipstick. It can be a good idea to put a lip balm on before the lipstick as no one wants dry and cracked lips. 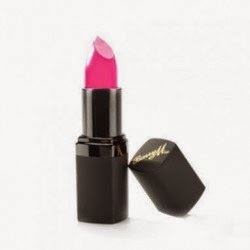 Once the lip balm is applied, pick out your favorite lip stick and start to dap and swipe it on the bottom lip and then rub the lips together. If there is any excess lipstick on your face then just simply wipe it off and there you have it! Your perfect make up look in under 10 minutes! Did you like this blog? If so we would love to hear your comments so let us know what you think and get social!